Lenovo and Google are coming together again. This time, they’re collaborating on a new immersive virtual reality product that’s designed for everyday consumers – the Google Daydream VR headset. Check out what Lenovo has to say about this collaboration! 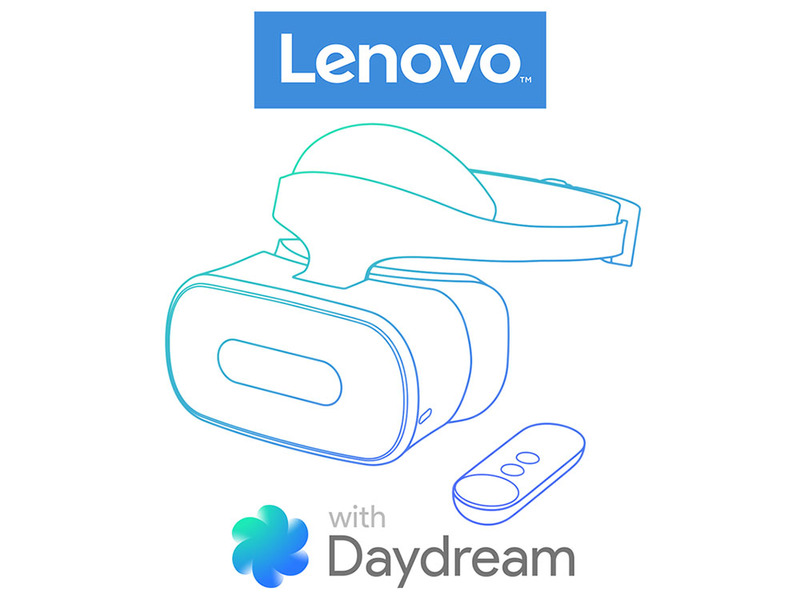 We’ll be giving an early preview of our upcoming Daydream standalone headset. It will be one of the first devices to feature WorldSense to allow you to move around and explore virtual environments as if you’re truly there: ducking, weaving and jumping for even more immersive experiences. This product represents our latest effort in collaboration between our companies: You may remember the Lenovo Phab 2 Pro, the world’s first Tango-enabled smartphone, launched in 2016. While the Phab 2 Pro makes a number of smartphone AR experiences possible, this standalone headset is built specifically for immersive VR. And this is different from Google Daydream smartphone-based VR, since WorldSense brings natural movements into your 3D environment. Duck in a game of dodgeball or lunge sideways to evade enemies as they close in on your position.